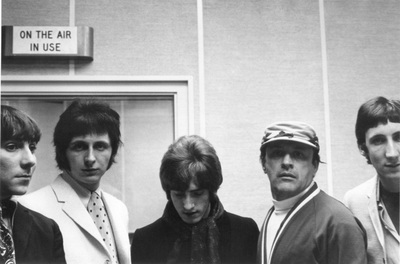 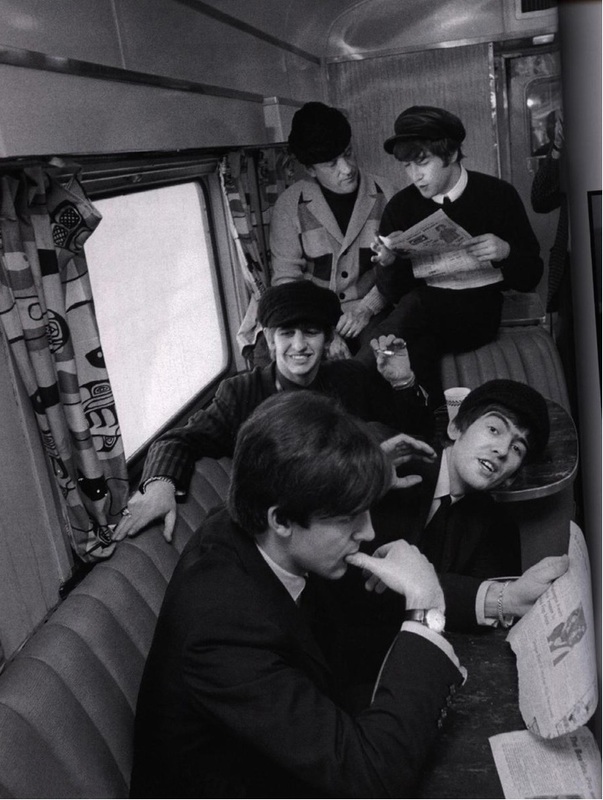 The Fifth Beatle? 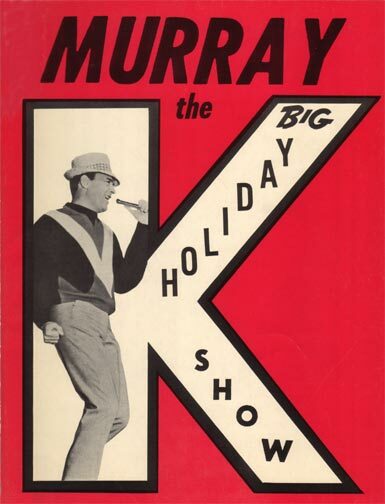 Yeah, yeah, yeah, that’s what everyone seems to remember. 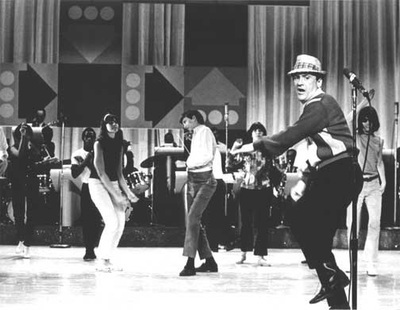 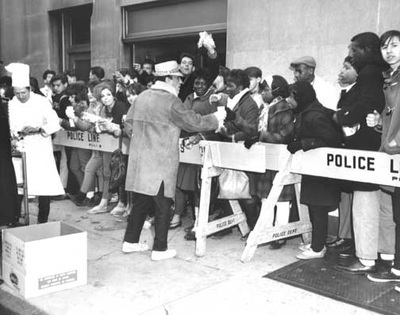 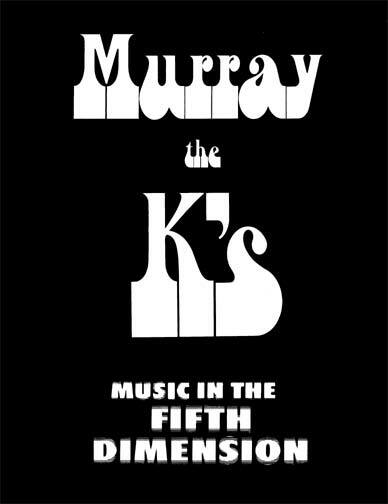 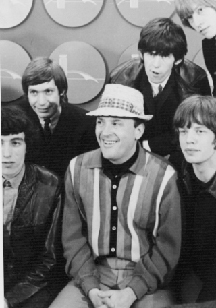 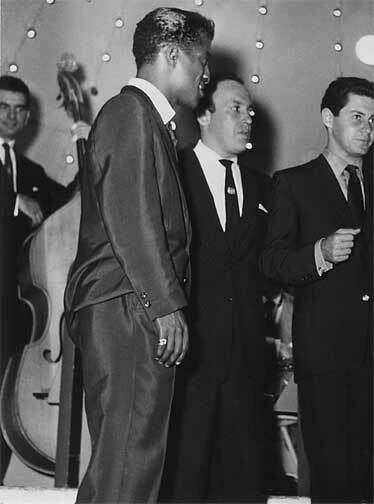 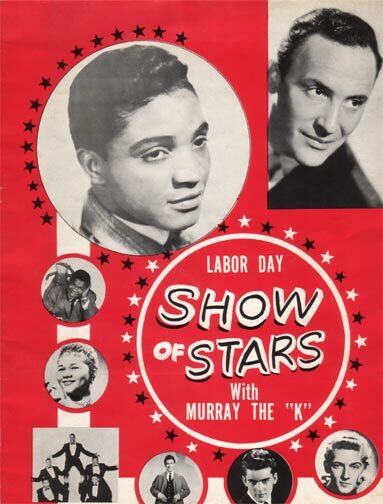 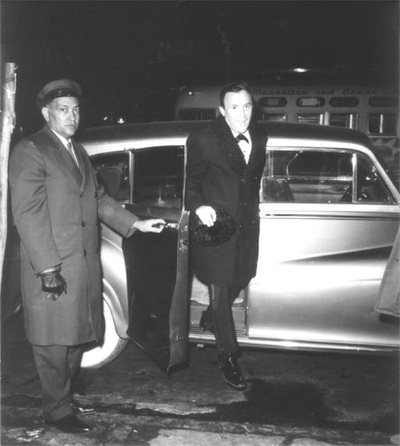 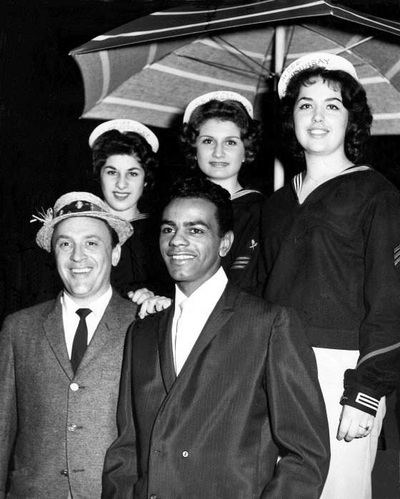 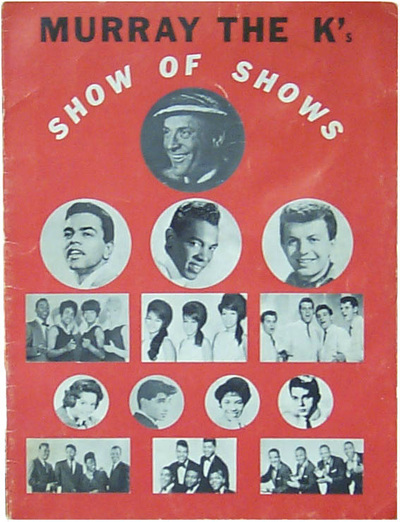 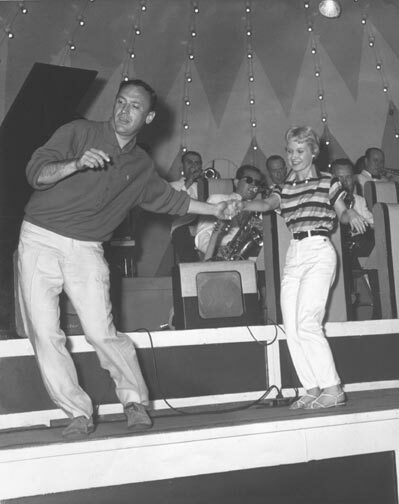 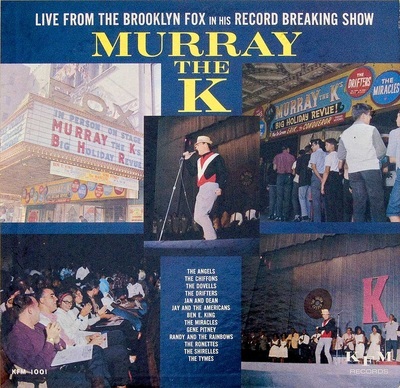 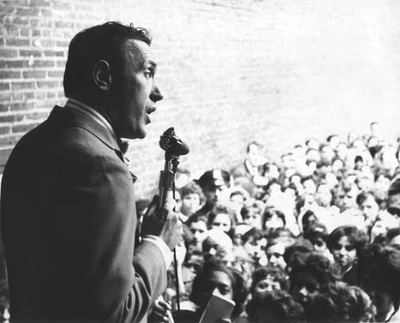 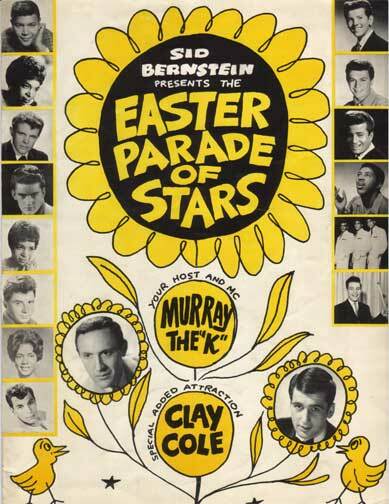 But years before, Murray was hosting shows with Dean Martin and Sammy Davis, Jr., before there was even a Rat Pack; raising money for refugees, during the Hungarian uprising in the mid-’50s, as the head of the National Council of Disc Jockeys; and staging rock ’n’ roll shows with the most integrated audiences this side of a civil rights rally. 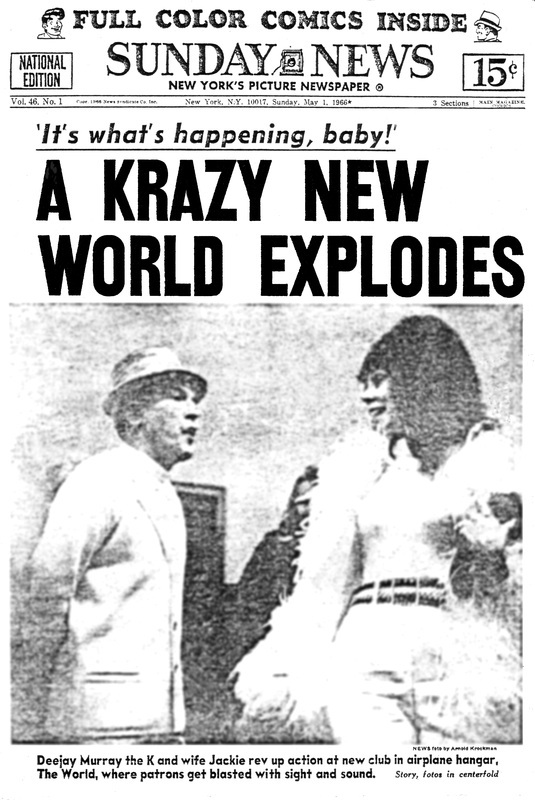 He also turned an airplane hangar at Roosevelt Field – the same one used by Lindbergh on his trans-Atlantic flight to Paris – into the world’s first multi-media discotheque... a year before the Fillmore Auditorium opened its psychedelic doors. 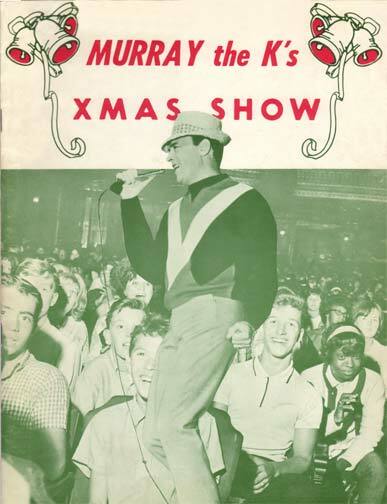 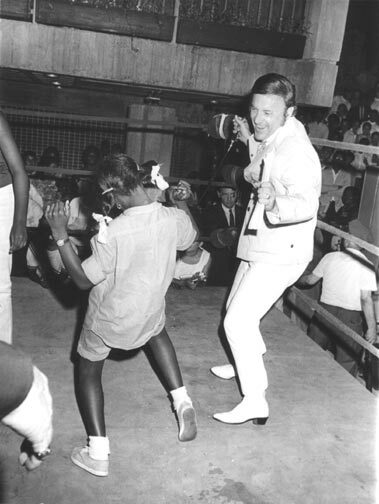 For all of the excitement of his nightly radio show, nothing grabbed Murray’s audience like the live events – whether onstage at the Brooklyn Fox Theater or dancing in the streets.